Earn college credit toward your undergraduate degree through our variety of online courses. Continue your education by taking an individual course or begin pursuing your graduate degree. Whether you’re beginning your undergraduate degree, pursuing a graduate degree, or wanting to earn college credit in high school we offer flexible, high-quality online college classes to meet your needs. 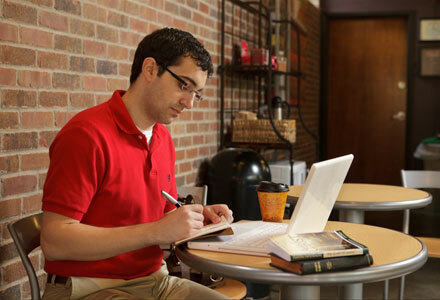 If you’re looking for online Christian colleges that offer a high-quality liberal arts education, contact BJUOnline today. *High school credit is the choice of the high school administration. Please consult with your high school administration before pursuing dual credit.